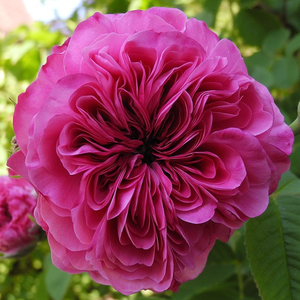 It has an intense fragrance of Damask roses. 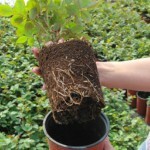 It can be grown from root. 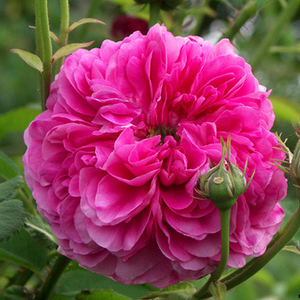 It has an intense fragrance of Damask roses. 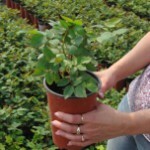 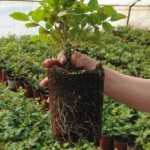 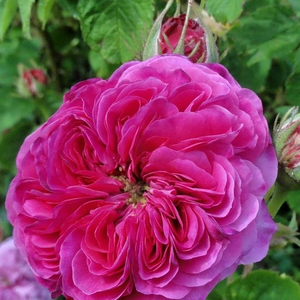 It can be grown from root.Old type roses bred before 1920, appearence very varied,it has a wide range of consumption. 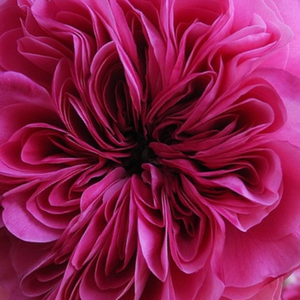 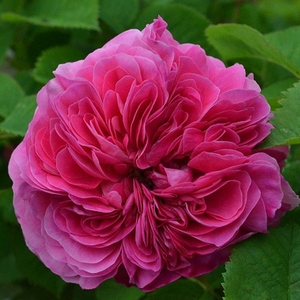 Profile: It has an intense fragrance of Damask roses. 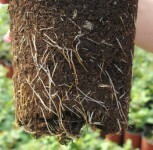 It can be grown from root.